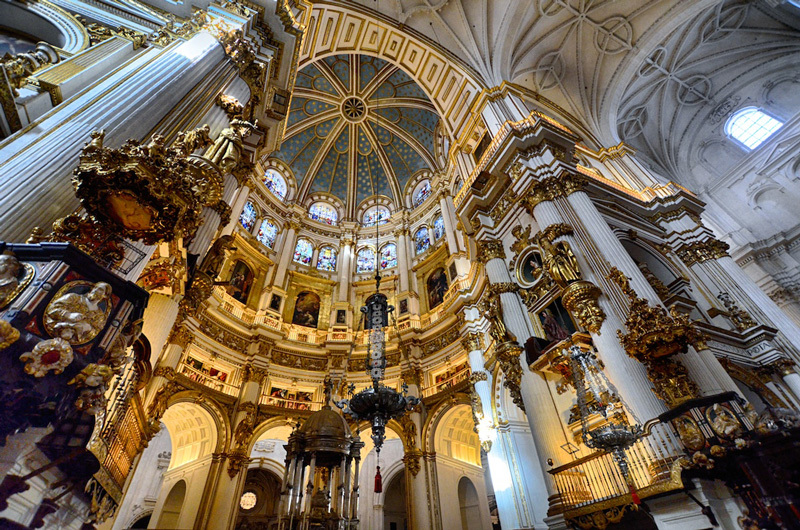 The Cathedral of the Incarnation in Granada, Spain was many years in the making. Originally intended to be built in a Gothic style, the Spanish Renaissance took over shortly after the foundations were built. Construction began in 1518 on the site where the city’s mosque had stood. Under the inspiration of a number of architects that cathedral was finally completed after 181-years. The final result is a masterpiece that’s true beauty can only be fully appreciated in person.